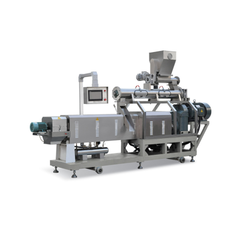 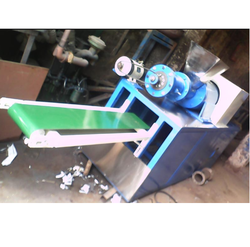 Pioneers in the industry, we offer packing machines with automatic weight system, corn snacks polla making machines, fry snacks making machine, puffs making plants, automatic puffs making machine and kurkure corn puff making machine from India. 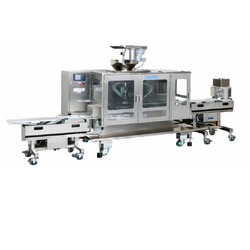 Leveraging on the competence of our capable and dedicated workforce, we have brought forth a wide and exceptional class range of Fry Snacks Making Machine. 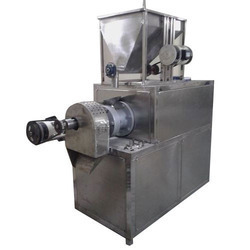 Leveraging on the competence of our capable and dedicated workforce, we have brought forth a wide and exceptional class range of Puffs Making Plants. 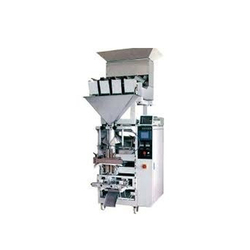 Leveraging on the competence of our capable and dedicated workforce, we have brought forth a wide and exceptional class range Automatic Puffs Making Machine. 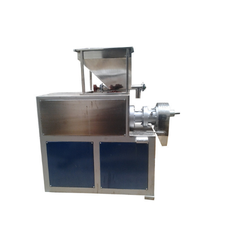 Leveraging on the competence of our capable and dedicated workforce, we have brought forth a wide and exceptional class range of Kurkure Corn Puff Making Machine. 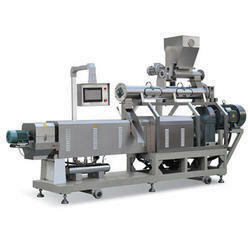 We are identified as one of a prominent manufacturer, supplier and exporter of Automatic Puffs Making Machines. 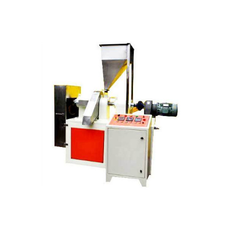 These machines are designed with main bearing housing fitted with good make bearing. 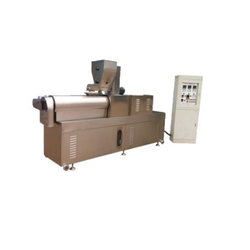 To ensure their safe transit at clients’ destinations, we pack this using premium quality packaging material.